Disney-Prinzessin. 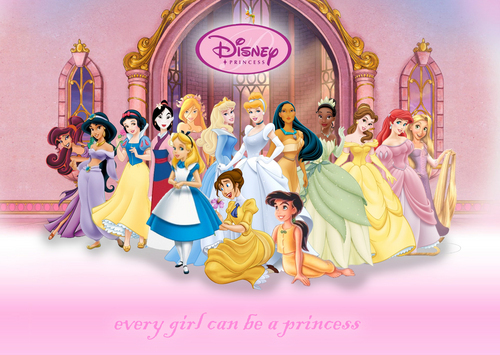 Megara, Jasmine, Snow White, Mulan, Giselle, Aurora, Cinderella, Pocahontas, Tiana, Belle, Ariel, Rapunzel, Alice, Jane, Melody and Glöckchen. HD Wallpaper and background images in the Disney-Prinzessin club tagged: megara jasmine snow white mulan giselle aurora cinderella pocahontas.